Changing how we snack doesn’t have to mean deprivation. Innovations in snacks, oils, desserts, and more lets us have fun with food while staying healthy. Whether you want chocolate that helps with weight loss or chips that heal your gut, this list has you covered. Whether you’re dabbling with a keto diet or you just want to embrace healthier dessert options, these cups are a deceptively healthy delight. 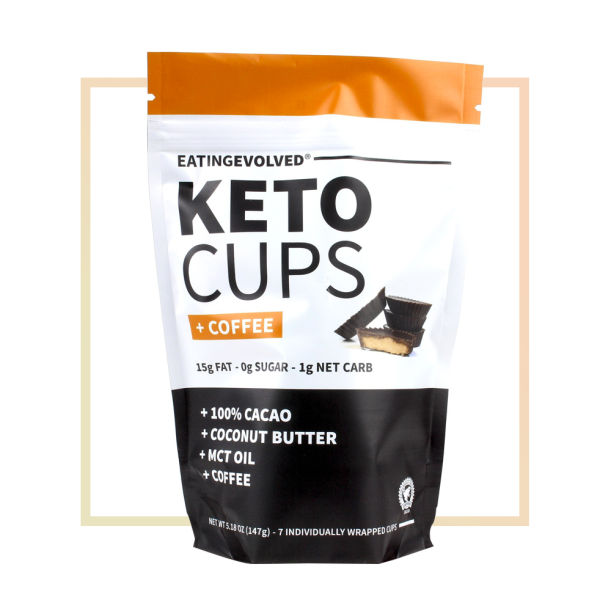 Eating Evolved is committed to embracing the motto “Chocolate: It’s Food, Not Candy,” and these cups do just that, with only four simple ingredients (organic cacao, organic coconut butter, MCT oil, and vanilla extract). Keep a stash in your freezer for whenever a chocolate craving strikes, and you’ll get the pleasure of something sweet while staying healthy. The yogurt that’s taken Instagram by storm. Each of these dairy-free quarts contains over 800 billion human-strain probiotics. Meant to be consumed more as a supplement than as straight yogurt, it’s delightfully tangy (almost effervescently so) and pretty damn addictive. It can completely change our digestion (read more about that here). These bone-broth-spiked beverages provide the perfect antidotes to the sometimes cloying sweetness of many bottled juice products by embracing the savory side of ingredients including spring peas, butternut squash, beets, red pepper, and more. The collagen in the bone broth can help heal your gut lining, but possibly more more enticing is the help you will receive with midafternoon cravings by the amazing umami flavor. You can consume these drinkable vegas either hot or cold. 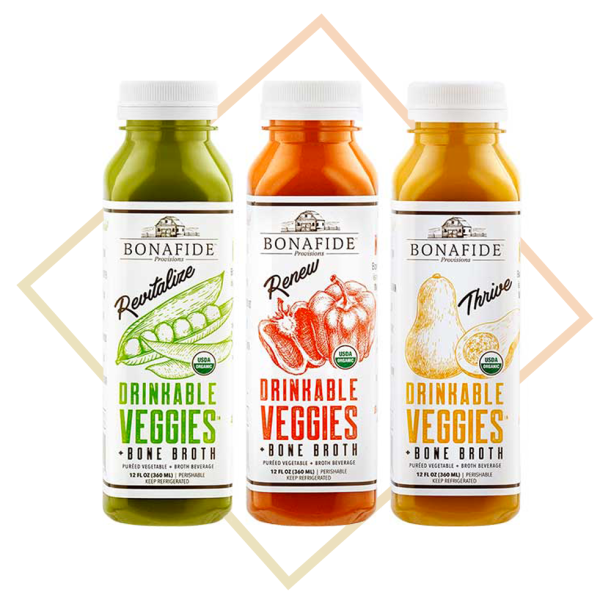 Click here to read more about the philosophy behind the Bonifide company. The first ingredient in these chips is dried sauerkraut, which may sound strange but adds just the right amount of tang to each bite. 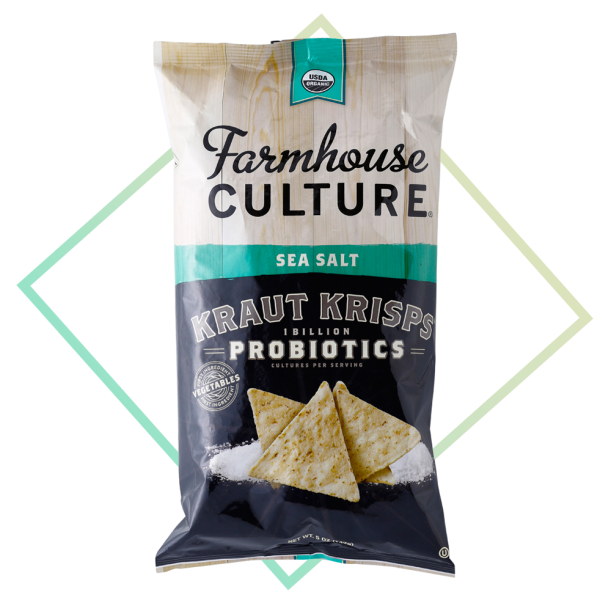 Each gluten-free serving contains 1 billion CFUs of probiotics, and the flavors, which mimic the Farmhouse Culture sauerkraut types, are out of this world. Try the Dill Pickle or the Zesty Garden Veggie—you won’t be disappointed. 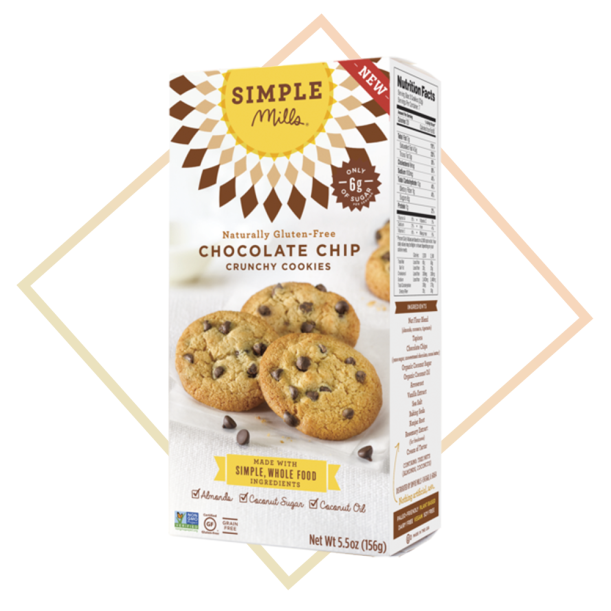 These ready-made chocolate chip cookies have one of the simplest, healthiest ingredient lists around, based around a probiotic-rich tigernut, coconut, and almond flour blend. There’s no refined sugar, no gluten, and no artificial flavor or preservatives (they use only a bit of rosemary extract to keep these cookies fresh). The flavor, though is pure delight. 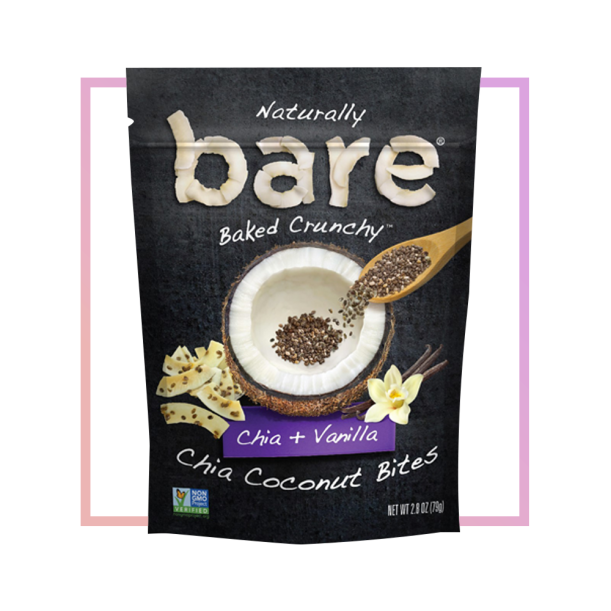 These chia and coconut crispy bites are the perfect yogurt or smoothie topper, although they’re also amazing to eat on their own when you want a crunchy snack. They’re sweet, salty, and crunchy, making them oh-so-satisfying for any craving. The chia adds extra fiber and good fat to the coconut’s already solid profile, while the flavors (including vanilla and pineapple) add additional interest. 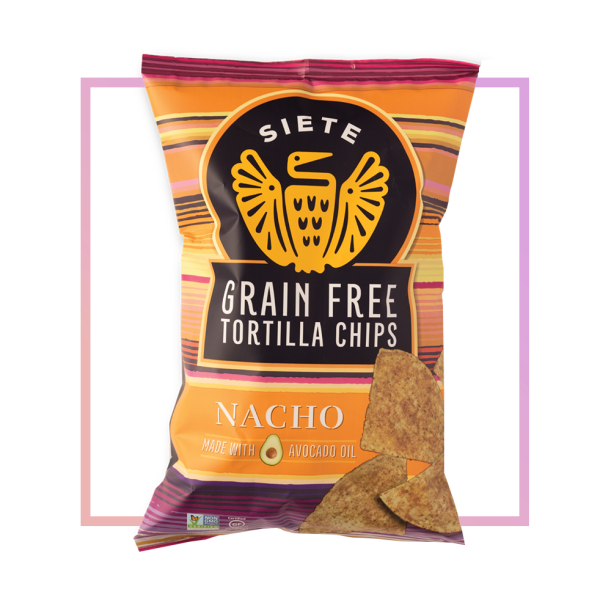 These chips are essentially the healthy Doritos of your dreams, with a satisfying crunch and a powdery, finger-coating cheesy flavor. 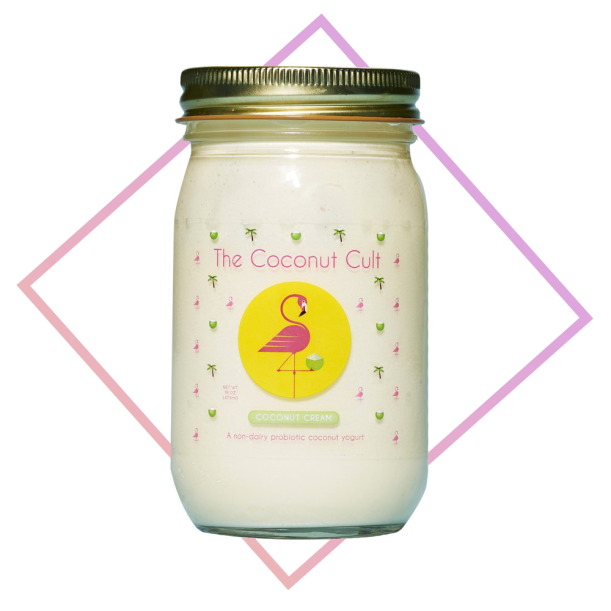 They’re made from high-fiber, gluten-free cassava flour and cooked in high-heat-safe, anti-inflammatory avocado oil. What you may wonder creates the cheesy flavor? That’s from B-vitamin-rich, totally vegan nutritional yeast. We support healthy eating at Pohala. All of our practitioners can work with you on creating a healthy diet that meets your needs.